Last year’s Super Bowl kickoff. Photo: Wikimedia Commons. The 2014 Super Bowl is a contest between the Seattle Seahawks and the Denver Broncos. Here’s some fun facts to share during the upcoming game. 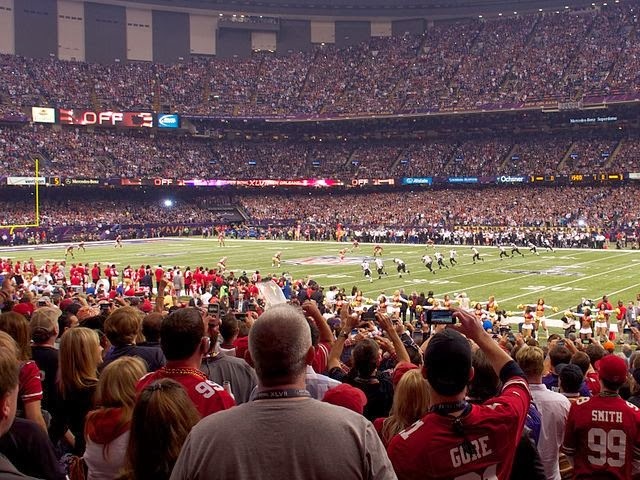 Q1: How many times has the Super Bowl been played? A: 47 times and the winning Super Bowl team with the smaller population won 44 percent of the time (21 times out of 47). 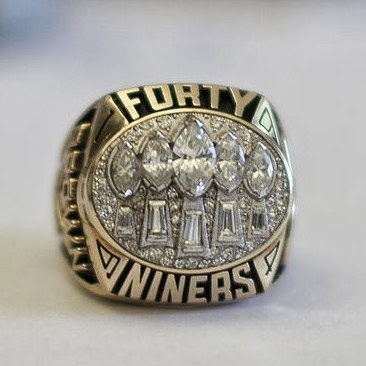 Leading up to 1995, the team with the larger population won the prior 13 Super Bowls. Thus, in 1995 the NFL instituted a salary cap to allow smaller market teams to be more competitive. Source: Super Bowl History. 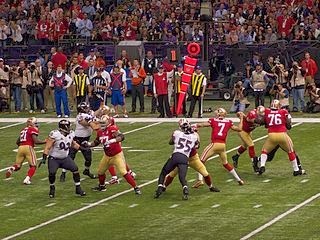 Photo Au Kirk (Flickr: Super Bowl XLVII Kick Off) [CC-BY-2.0], via Wikimedia Commons. Q2: Based on the 2010 U.S. Census, which city has the larger population, Seattle or Denver? 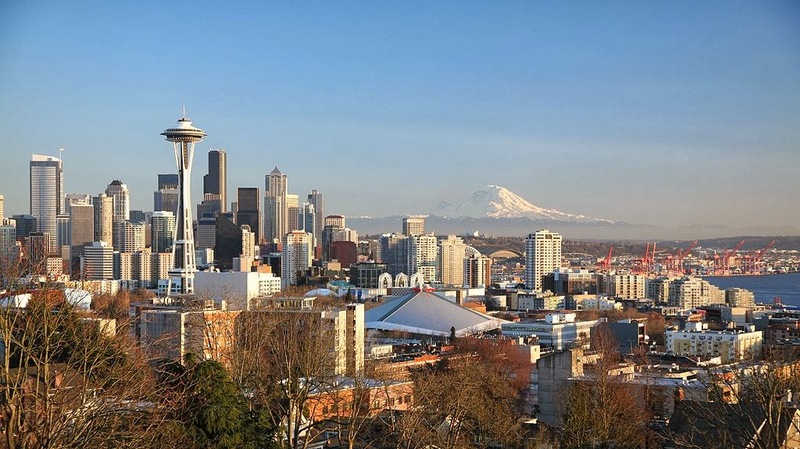 Seattle boasts 608,660 residents. Denver comes in a close second with 600,158. Source: U.S. Census Resident Population for Incorporated Places Over 50,000. Photo Owen Byrne, Flickr, [CC-BY-2.0], via Wikimedia Commons. Q3: In 2012, what was the percentage of Denver residents 25 and older who had a bachelor’s degree or higher? A: In 2012, 44.7 percent of Denver residents 25 and older held a bachelor’s degree or higher and 86 percent had a high school diploma, not significantly different from the national percentage. Q4: What is the percentage of Denver residents five and older who speak a language other than English at home? A: 26.3 percent of Denver residents five and older speak a language other than English at home which is slightly higher than the national average of 21 percent. Source: 2012 American Community Survey. By Au Kirk [CC-BY-2.0], via Wikimedia Commons. Q5: What is the median household income for Denver? A: $50,488, lower than the national median which is $51,371. Source: 2012 American Community Survey. Q6: What is the median home value of owner-occupied homes in Denver? A: $251,200, higher than the national median which is $171,900. Source: 2012 American Community Survey. Photo: Louis Vasquez, Denver. By Jeffrey Beall (Own work) [GFDL or CC-BY-3.0], via Wikimedia Commons. Q7: What is the average amount of time it takes Denver residents to get to work? A: 24.6 minutes, and of that commute 68.6 percent of the city’s workers drive to work alone, 8.7 percent carpool and 7.2 percent take public transportation. View of downtown Seattle. Mt. Rainier appears barely visible through the haze to the right of the city. Q8: In 2012, what was the percentage of Seattle residents 25 and older who had a bachelor’s degree or higher? A: In 2012, 57.7 percent of Seattle residents 25 and older held a bachelor’s degree or higher and 93.6 percent held a high school diploma. The national figures were 29.1 percent and 86.4 percent, respectively. Source: 2012 American Community Survey. Photo: Daniel Schwen [GFDL or CC-BY-SA-3.0], via Wikimedia Commons. Q9: What is the percentage of Seattle residents five and older who speak a language other than English at home? A: 23 percent of Seattle residents five and older speak a language other than English at home, which is slightly higher than the national average of 21 percent, but less than Denver’s percentage which is 26 percent. Q5: What is the median household income for Seattle? Source: 2012 American Community Survey. Photo: Joe Mabel [GFDL or CC-BY-SA-3.0], via Wikimedia Commons. 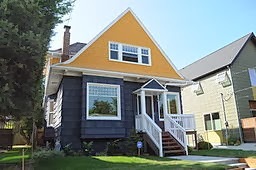 Q6: What is the median home value of owner-occupied homes in Seattle? A: $415,800, higher than the national median which is $171,900, and higher than Denver’s which is $251,200. 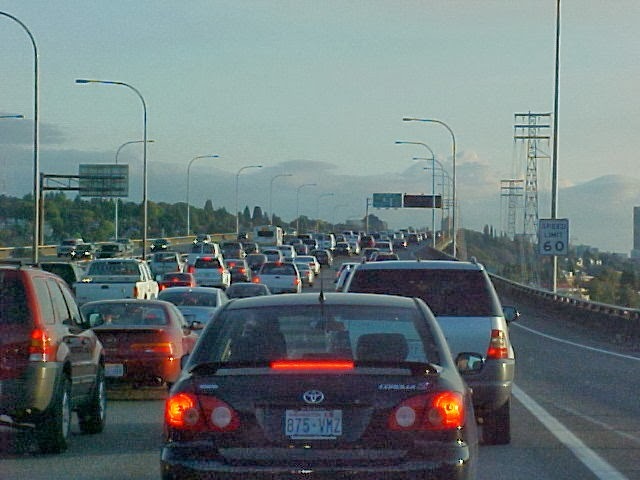 Q7: What is the average amount of time it takes Seattle residents to get to work? A: 25.9 minutes (Denver’s commute was 24.6 minutes), and 49.2 percent of Seattle’s workers drive to work alone (in Denver it was 68.6 percent). Seattle’s percentage of carpoolers is 8.5 percent, about the same as Denver’s which is 8.7 percent. 19.7 percent of Seattle employees take public transportation compared to 7.2 percent in Denver. Source: 2012 American Community Survey. By ComputerGuy890100 (Own work) [Public domain], via Wikimedia Commons. How long have you lived in WA? Things to love about Washington State including job makers, entrepreneurs, destinations, design, and of course, apples. where apples get wet. Powered by Blogger.